Rolling on to the entertaining thoughts of tehdr4g0n, an accomplished medical practitioner with fiery opinions and a blog you can check out at the bottom of this page! Before I begin this article in earnest, I’d like to thank Ryan for featuring me on his blog. In doing so, the man shows a remarkable degree of courage, considering my usual style. With this in mind, I’ve toned things down a little. So, on to the actual content of the article. With the recent release of Borderlands: The Handsome Collection, this seems as good a time as any to take a look at the Borderlands franchise as a whole. In other words, strap yourselves in because I’m about to talk about three Borderlands games, and various aspects of each. Full disclosure, I’m going to talk about my own experience and thoughts on each game, so there won’t be any philosophical discourse on this article. It’s just going to be my experience and opinion on each instalment in one of my favourite franchises of all time. The original Borderlands game, released in 2009, was adventurous and different. For any whose memories of the time are hazy, this was the year of Uncharted 2; the auspicious first release of Dragon Age: Origins; James Cameron wowing the world with pretty trees and blue aliens in Avatar; and me curled in a little ball trying to ignore the calamity that was X-Men Origins: Wolverine. Yes, more stuff happened, no I’m not going to name them all. That was just off the top of my head. Given what happened last year, I certainly didn’t think I’d have any new pieces of gaming hardware to review in 2014. But now I’m getting two in the space of a week! Here’s the first, which hit Australian shores on November 14th. There’s a question I’ve already been asked a few times. If you’re reading this, you may be asking it yourself. And there are millions of gamers and non-gamers alike who will be asking it over the next several months. 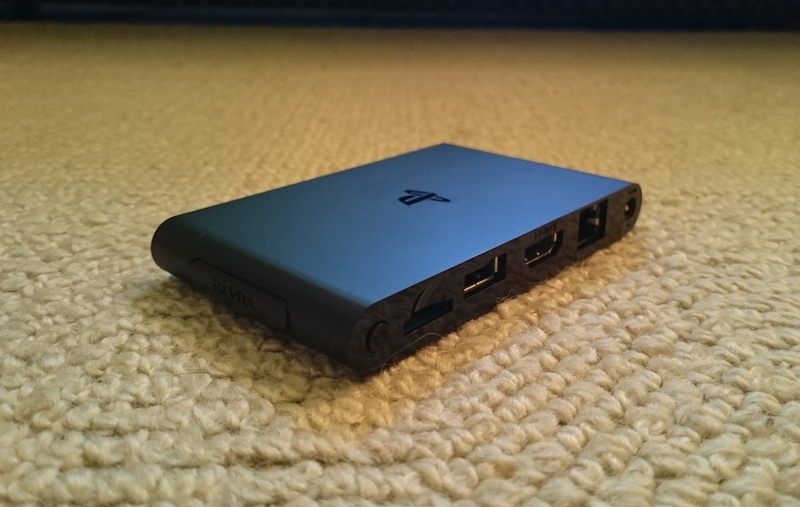 It’s a question that is actually really easy to answer, but Sony’s marketing slant on the device has muddied the waters quite a bit, to the point that you’d be forgiven for thinking they themselves didn’t actually know what it’s capable of. Yes, the Nintendo stuff is coming. I’m trying to space out seven countdown posts over a few weeks. Dedicated Australian servers that haven’t yet crashed on me. That’s a fantastic start to any online-heavy game, let alone an online-only one. Installation and start-up were relatively painless. Bravo Bungie. Gunplay. Most of Destiny‘s weapons feel really, really good to use, even if some aren’t all that effective. I’m particularly partial to fusion rifles and their concentrated laser barrage of destruction. Visuals. Game’s damn purdy on PS4. The game’s User Interface. 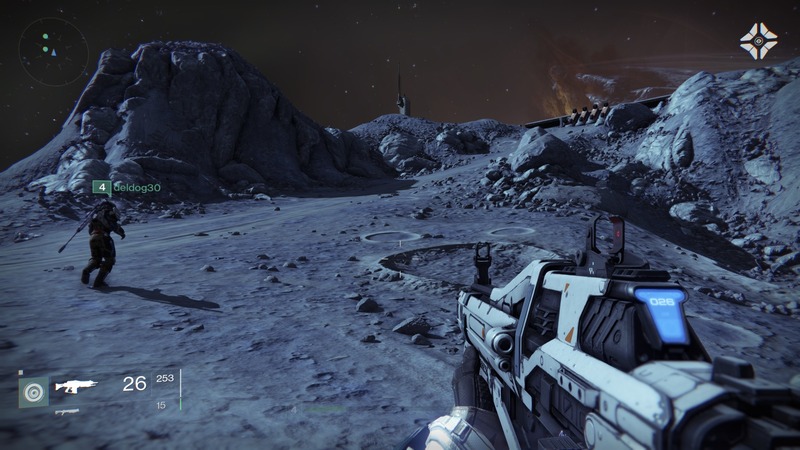 Have you seen how clean Destiny‘s menus look? All big numbers and minimalist icons and right angles. Delicious. There isn’t a lot of unnecessary fat to be found anywhere. If you have a current Playstation games console (specifically a PS3, PS4 and/or PS Vita) and a connection to the internet, you really should have some kind of subscription to Sony’s Playstation Plus service. It just makes too much sense (and is alos kinda necessary to play most online-capable games on PS4). If you’re skeptical or in the dark about its benefits, read this post I wrote a while back, when it was offering less free stuff than it was now. If it still doesn’t appeal to you, that’s OK. But if it does, then you either have a PS Plus account, or you’re planning to grab a subscription soon. Either way, read on. Most PS Plus subscribers do not quite realise the extent of what they’re able to access with their membership. If you have just a Playstation 3, for example, you may only be downloading one or two free PS3 games as they become available each month, doing so directly from your PS3 and going along your merry way. And that’s fine. Except you could be getting more. 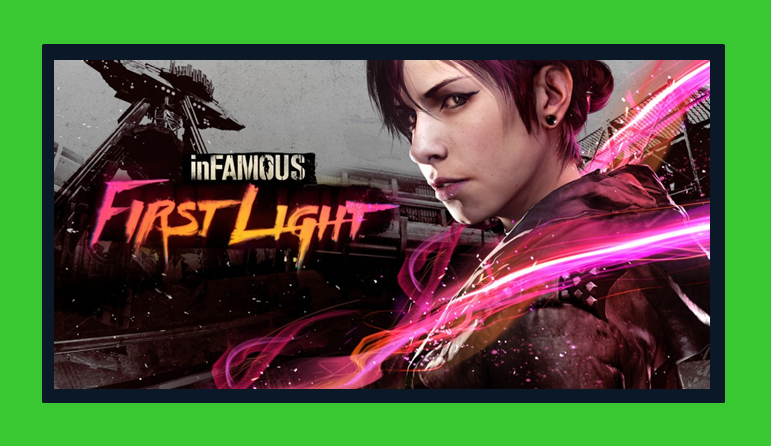 Allow me to suggest a new way to peruse your monthly free game offerings on PS Plus – a way that is faster, more convenient and leaves you with more games than simply doing it via your console of choice. It may seem obvious to some but I remain astounded by the number of Playstation gamers I meet who are completely unaware of the option. This was first pointed out to me by Delaney of the Mega Ultra Blast Cast (Had to mention that or he would probably complain). This review was an unfinished draft destined for obscurity a month or two ago, but now Sony has announced that the game is free on Playstation Plus this month, so hello relevance! Only a couple of days left to add this one to your cart for no cost, though. I’ve never reviewed a download-only game before on this blog, so this presentation style is a trial. Spawning, taking a split second to line up a perfect cross-stage shot, loosing an arrow that pins one opponent to the wall, double-jumping over to his corpse to retrieve both your arrow and his, leaping down to meet a fresh airborne assault, timing a button press just right to catch an incoming projectile, retaliating instantly with a pair of arrows to nab a second kill, feinting a ranged attack on the sole remaining player before accelerating your fall and ending her with a swift head-stomp. All your opponents are in the same room as you, and all you need to do is glance around with a grin on your face to confirm their priceless rage. The spirit of cut-throat local competitive multiplayer is not dead, nor is it exclusive to Nintendo consoles. 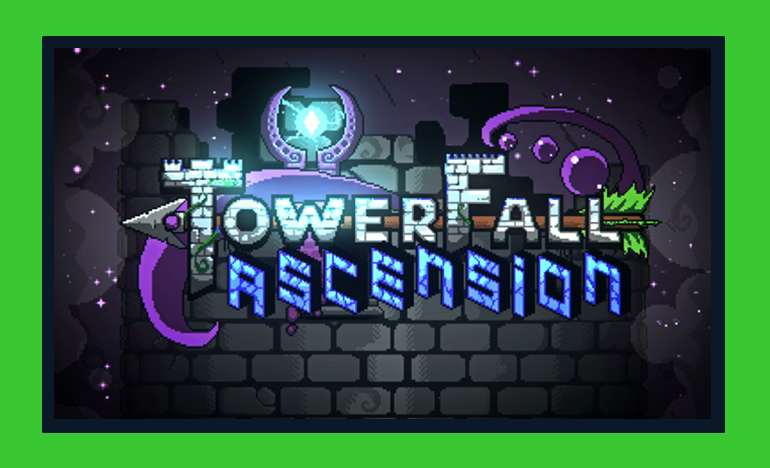 Towerfall Ascension is proof enough of that. It’s charming, manic and highly customisable, and over four months after its launch it remains unquestionably my favourite game currently available on the PS4. Oh why not? Let’s do another one. Big Boss has been through a LOT by now. Hideo Kojima’s Metal Gear Solid V: Ground Zeroes is the kind of entertainment product that confuses on so many levels, and yet is so rewarding to experience, that it just had to have come out of Japan. 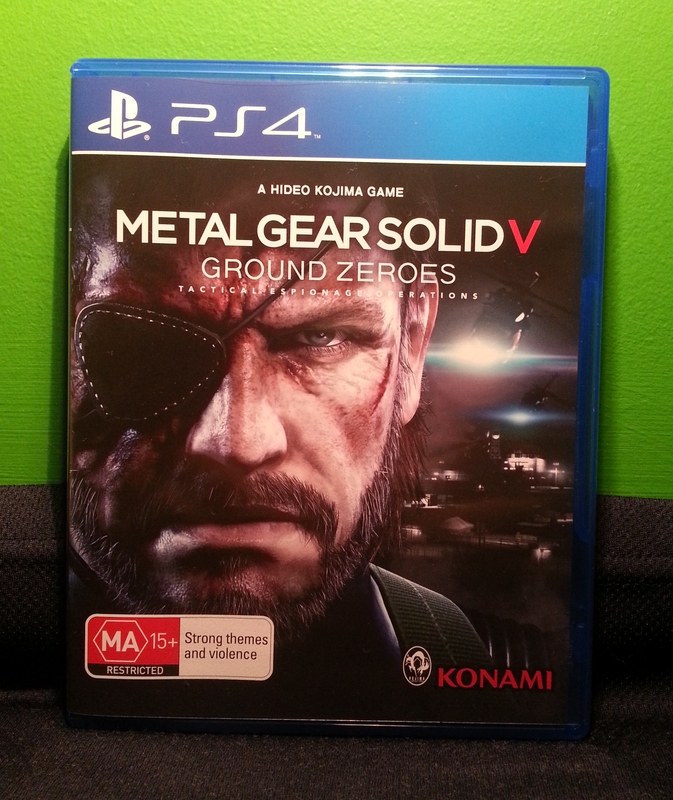 A hideously overpriced mini-prequel to the ambitious upcoming game Metal Gear Solid V: The Phantom Pain, Ground Zeroes confounds and delights in near-equal measure, leaving me both eager to experience the full-blown upcoming game and happy to leave this one behind.